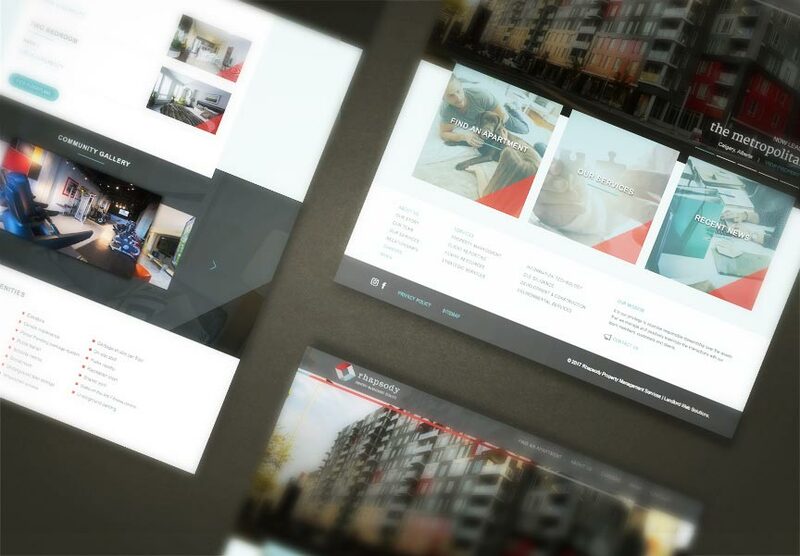 Congratulations to Rhapsody Property Management Services, who recently launched their new custom website. Rhapsody Property Management Services manages rental residences in major Canadian cities, including Toronto, Vancouver, Calgary, Edmonton & Surrey. The new website is designed to be fully responsive on desktop, tablet, and mobile. Features include featured properties, a team bios page, news, careers listings and more, all managed within the LIFT System. Explore the website and all the exciting new features at www.rhapsodyliving.ca!